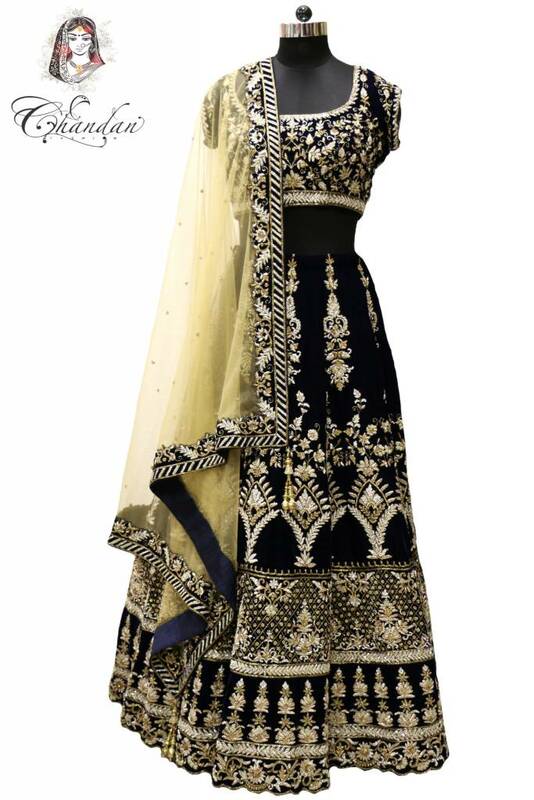 Grasp yourself in this naval blue and yellow combination. 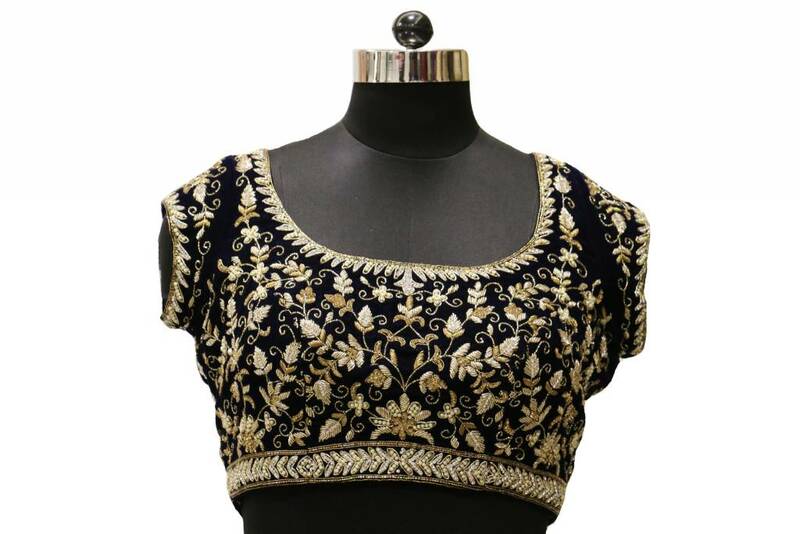 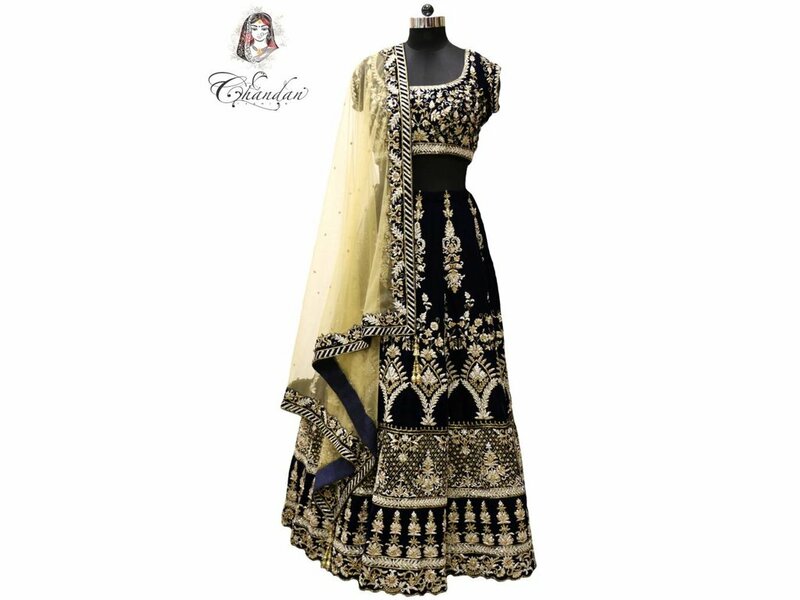 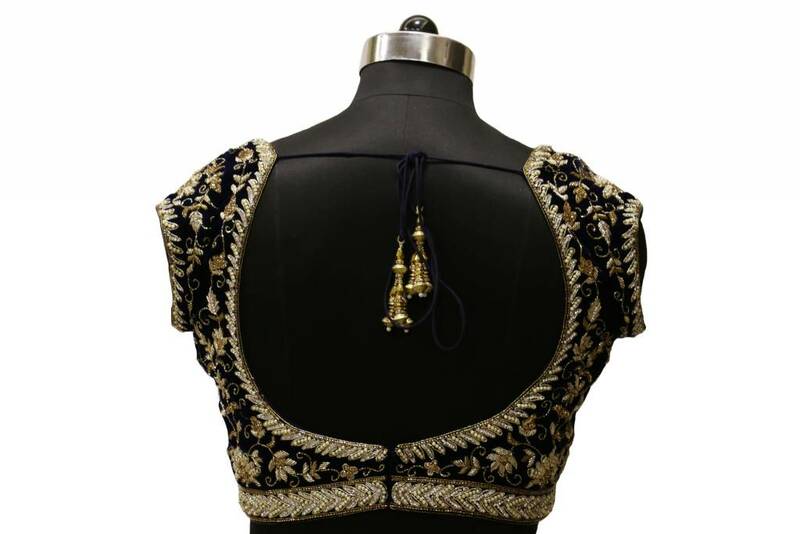 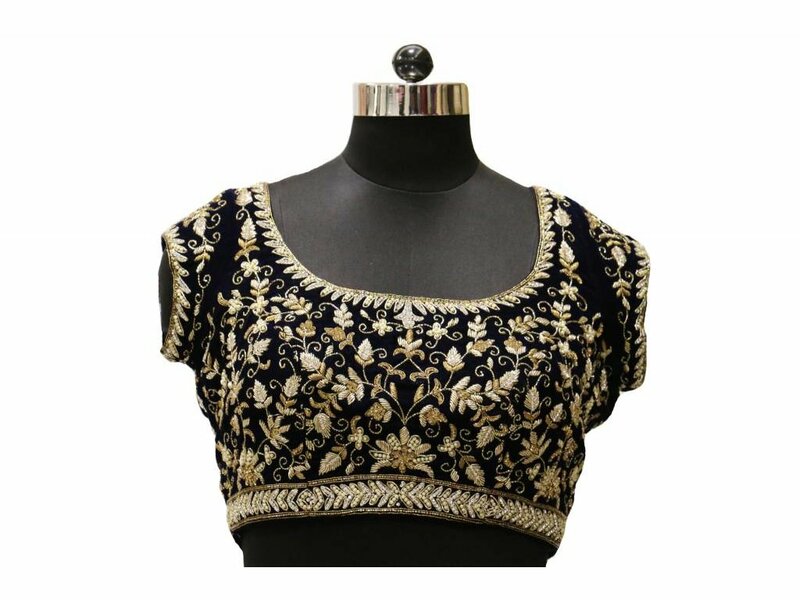 The lehenga has scoop neckline with delightful yellow flower straightforward, yet exquisite weaving. 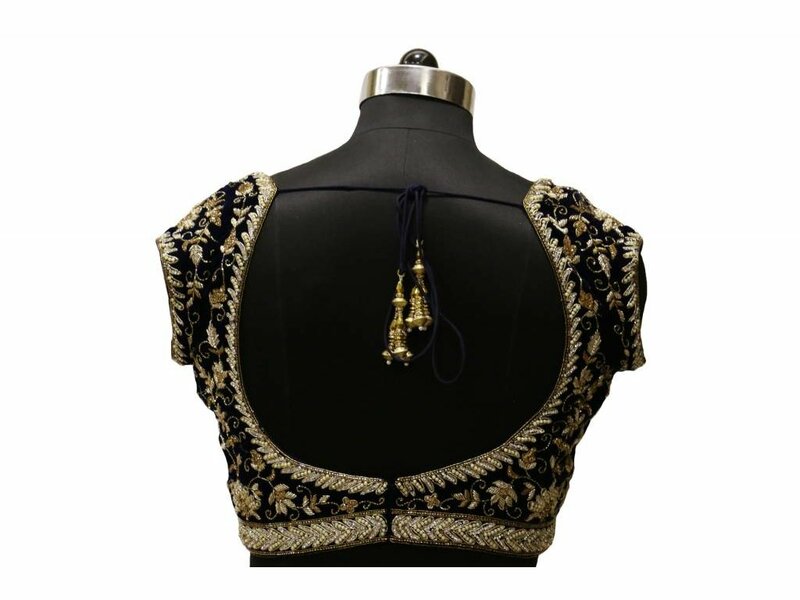 The dupatta has naval blue border embellished with yellow work making you look vibrant.